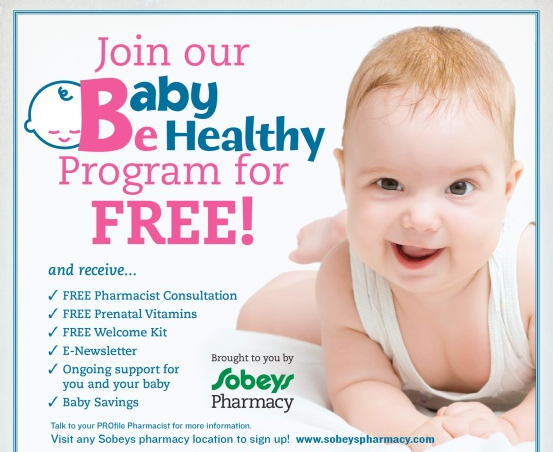 Sobeys Pharmacy has a baby program called Baby Be Heatlhy! We went to our local Sobeys this past weekend and registered! 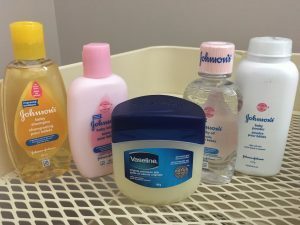 We got our free prenatal vitamins plus we got a goodie bag with these items. Please note that the goodies will vary by location.